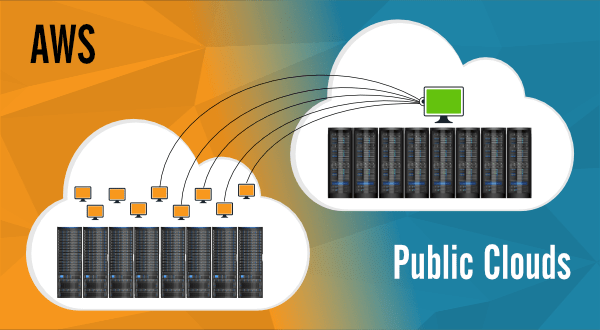 Many organizations are planning to make use of multiple public clouds to run their critical workloads to improve their data center availability. 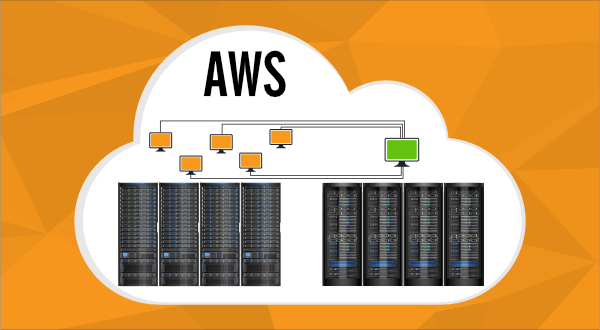 Amazon Web Services(AWS) is one of the leading public cloud vendors offering computing, storage and many other services with high availability, scalability with advanced security. 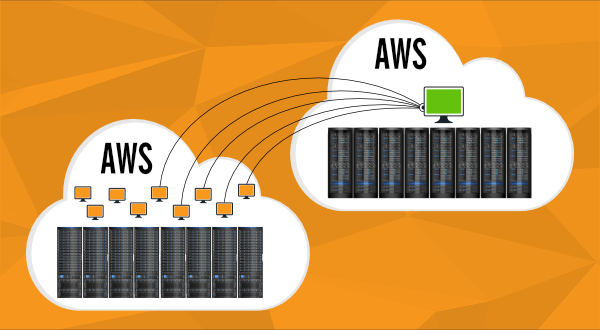 Vembu BDR Suite provides backup and disaster recovery solution for the IT administrators running their workloads on AWS EC2. 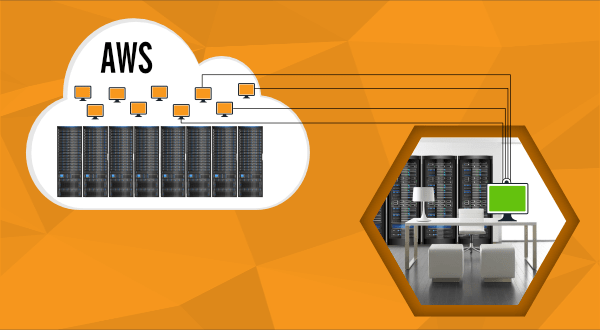 It helps IT administrators to backup the AWS EC2 instances to other AWS regions or other public clouds or to their data center. Hence, Vembu BDR Suite helps IT Admins to automate the AWS EC2 backup with RTO and RPO less than 15 minutes and minimal administration effort. IT admins can deploy Vembu BDR backup server on the same region and backup all the EC2 instances to the BDR backup server deployed on the same region. Also, optionally the backup data can be replicated to other AWS regions or other public clouds or local data center. Vembu helps to set up the BDR backup server on other AWS Regions and you can backup the EC2 instances to the BDR backup server over the WAN. So, if anything happens to your original EC2 instance, you can restore those EC2 instances on other AWS Regions and continue your business. Vembu is not restricting the IT admins to only deploy the BDR backup server on AWS. 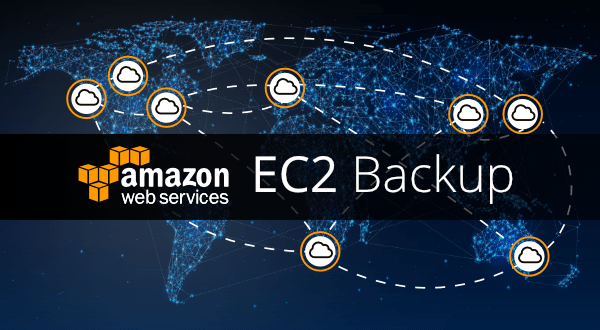 You can deploy the BDR backup server on other public clouds and backup the AWS EC2 instances to other public clouds over WAN. Since many organizations are opting for hybrid cloud data centers, they are now looking for a backup solution, which will help them to backup their data center workloads to public cloud and vice versa. So, Vembu allows IT admins to deploy BDR backup server on the local data center and backup the EC2 instances to their local data center over WAN. Vembu BDR backup server needs to be installed on a Windows EC2 instance on the same region or other region or other public cloud or the local data center and it should be assigned with a public DNS/IP address if you would like to backup the EC2 instances over WAN. Then, the Vembu ImageBackup or NetworkBackup agent needs to be installed on each EC2 instances and then these instances will be backed to the BDR backup server over LAN or WAN. AWS EC2 Recovery – Vembu creates VHD, VHDX, VMDK and IMG virtual images for all backed up EC2 instances. So, using VHD/VHDX or VMDK you can restore the EC2 instances. Also, you can use these images to restore the EC2 instances to other public cloud.